Yingge, located in Taipei County in Taiwan, a bit south of Taipei. It’s famous for its high concentration of potters. Almost all attractions are located within a 10 minute ride of the train station. 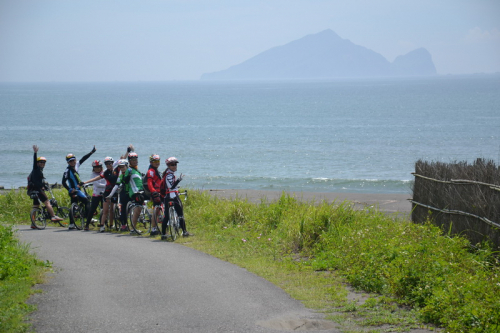 Travelers will take the bus from hotels to Yingge, and enjoy riding in the cycleway. 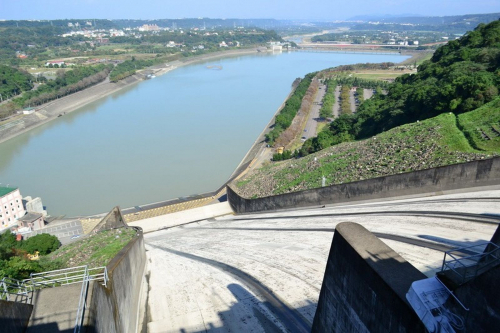 Shihmen Reservoir (Shihmen Dam), opened to the public by 1964, and located in Longtan Township, Taoyuan County, is one of Taiwan’s major reservoirs. Easy, on bike paths with virtually no climbs. Most of the routes are flat. Yingge is Taiwan’s ceramic landmark, and it’s famous on the Old Street which is a continuous row of pottery and craft shops interspersed with tea houses and cafés. The Yingge Ceramics Museum is dedicated to preserving the history of ceramics which is rich in beautiful displays and collections. 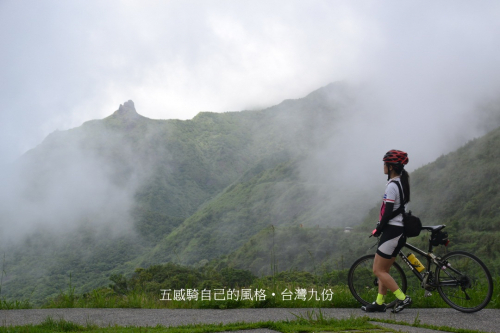 The trip will arrange riders to ride in the cycleway besides Tahan Hsi river-side, and visit Tahsi bridge which was a baroque style architecture, and built in the eighteenth century. In the afternoon, trip to Sankeng old street allow riders to enjoy farmland scenic beauty, exploring the nature. Along the way you can enjoy beautiful scenery and fresh air. This place release relaxing atmosphere and places for good pictures. The bus will take tourists to Shihmen Dam, was once the largest water conservancy dam in Southeast Asia. Many maple trees are planted in this area, and visitors may find that they turn to red and golden color in autumn and winter time. Take the bus to Xinpu Town where is famous by the fragrance of dried persimmon, flavor of mung bean noodles and beauty of ancestral temple. Visit Xinpu Old Street, a variety of the traditional tool shops stood in line and filled with bamboo hats, fishing nets, shrimp cages, bamboo baskets and all kinds of hoes. You will find interests and the local culture at a glance. It’s a small traditional local town that presents a complete Hakka culture. People here are so enthusiastic and hospitability. The lunch will be served in Nanliao fisherman’s wharf where offers fresh and alive seafood. 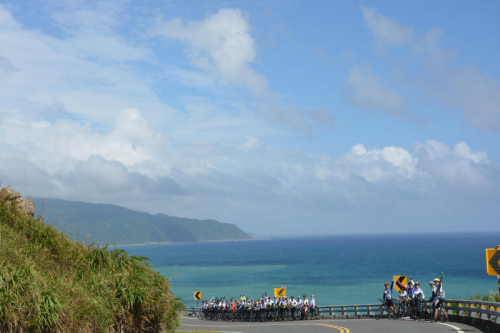 In the afternoon, riders will enjoy biking in 17 kilometers splendid coastline. Riders may enjoy the bike way, the gentle ocean breezes, blue sky and find the attractive turquoise blue buildings alone the seashore. The sightseeing belt-shaped area of coastline offer diversified aspects, such as delicious food, picturesque landscape, leisure entertainment, exercising, and spiritual-cultivation, and make Hsinchu City into a well-known tourism base.